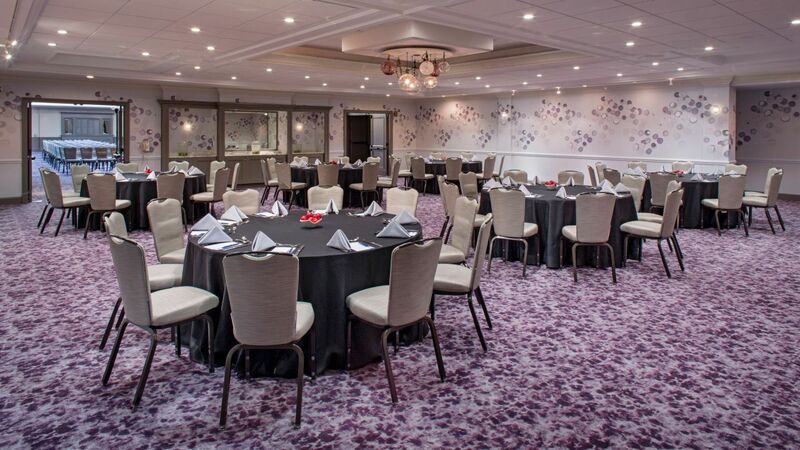 Hyatt Centric Fisherman's Wharf San Francisco boasts more than 19,000 sq ft of meeting and event space customizable for any type of function. 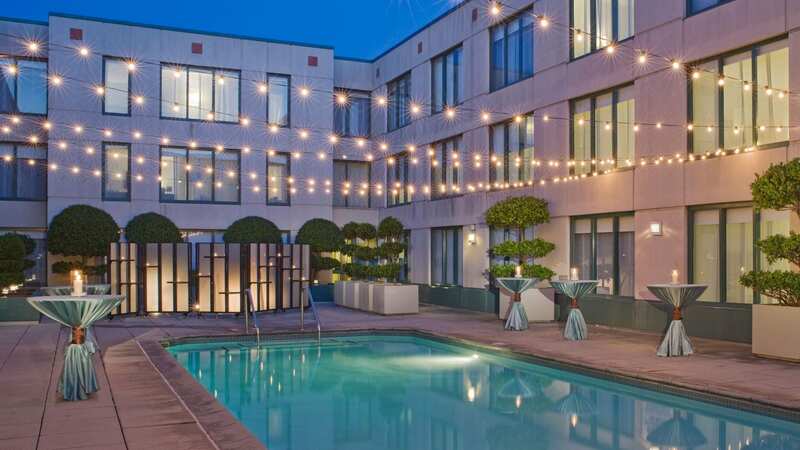 Take advantage of unsurpassed customer service, tailored catering options, advanced A/V services, and high-speed Wi-Fi internet, with a location just minutes away from San Francisco’s Financial District and the Moscone Center convention and exhibition complex. Event spaces include the Presidio Ballroom and the North Point Lounge, each decorated with a fireplace and skylights. 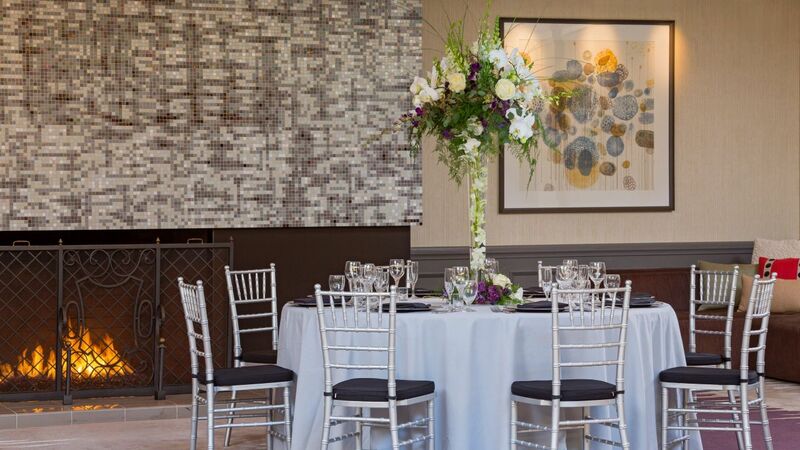 Celebrate with a stunning ceremony or reception in our chic spaces. Flexible meeting spaces and venues with expert service.